Join our competition team as we travel the world and compete at the top level of Brazilian Jiu Jitsu. Our team travels all across the US from the East Coast of North Carolina to the West Coast of California. Future trips and competitions are always available including Brazil, Europe, Dubai and many more. So you don’t want to compete? No problem! Use Brazilian Jiu Jitsu to lose weight, relieve stress and become a healthier person. Train, learn and grow as you interact in a family environment that promotes friendship, hard work and NO EGO! Every program we offer is designed to challenge your body as well as your mind. Competition level techniques are taught to every student in every program. In this way students retain and excel through the techniques. We guarantee that the instruction you receive is the very best and actually works in real life situations. Jonathan is a Black Belt and the head instructor of both the adult and kids program. Competing at top level tournaments and training with the best black belts in the world he brings techniques and style to incorporate into his classes. 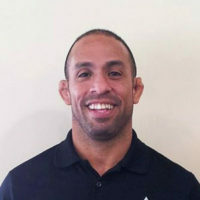 Since starting his Jiu Jitsu career under Alliance, one of the strongest Brazilian Jiu Jitsu families in the world, Jonathan has made three Brazilian Jiu Jitsu world champions, including one 2x world champion. 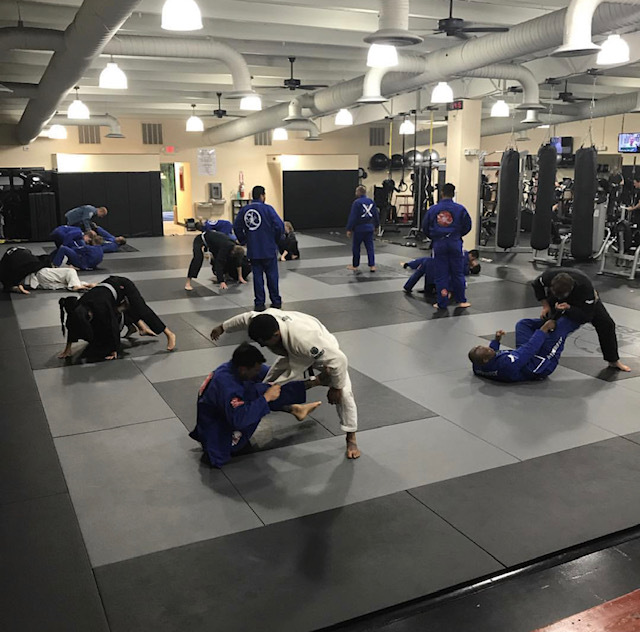 Every year he continues to lead success with his team at top level competitions winning IBJJF Opens and International tournaments as well as local state and national tournaments. 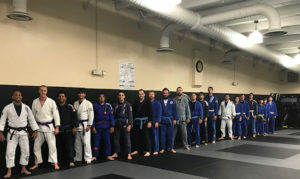 Under Alliance Jonathan received his Blue belt from Rubens “Charles” Cobrinha his Purple belt from Romero “Jacare” Cavalcanti, his Brown belt and Black Belt from Lucas Lepri. Hope Uzcategui is the manager at Alliance Fitness Center and a brown belt under Jonathan Uzcategui. 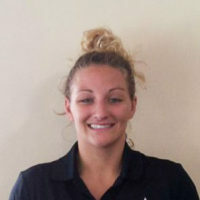 She teaches women’s strength and conditioning classes and helps instruct adult BJJ classes as well as the kids and teen BJJ program. Excellent facility! I moved to Wilmington a few months ago from New York and have truly enjoyed the training and camaraderie at this Academy. Jonathan teaches very high level sharp techniques making every student grow mentally and physically. Tremendous place with tremendous people.